Matt joined ATM2GO in August 2013. Having moved from Canberra to the southern outskirts of Sydney by the beach, Matt fulfilled his goal to control his future and work for himself. 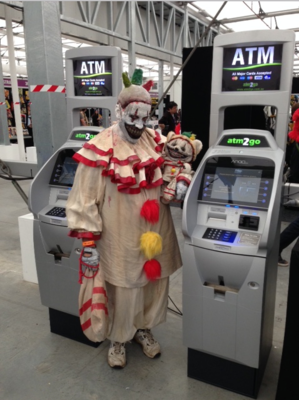 With the flexibility that large ATM companies and even banks are unable to provide, the Exhibition Centre have a great relationship with Matt as he not only has fixed machines on site for smaller events but can provide additional event ATMs for those large events where the ATMs on site just can't cope on their own with the huge crowds. 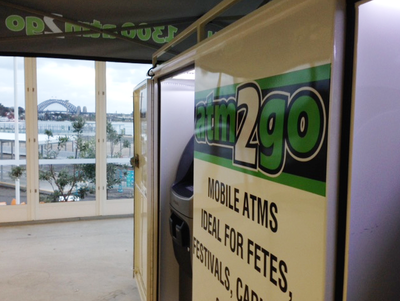 Great negotiation skills, a well known national brand, expert advice and support from a national network make Matt the first choice for ATM solutions for event organisers and business owners in the southern areas of Sydney and the Woolongong/Illawarra area. 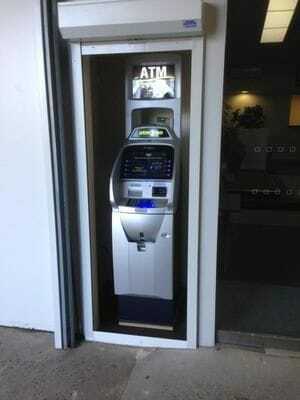 We worked with Matt to provide ATM facilities to visitors of the Sydney Good Food & Wine Show. It was a pleasure dealing with Matt who was always solution focussed, knowledgeable and professional. His level of service cannot be faulted and the machines themselves smoothly serviced 28,000 visitors over our three day event. Look forward to working with you again Matt."